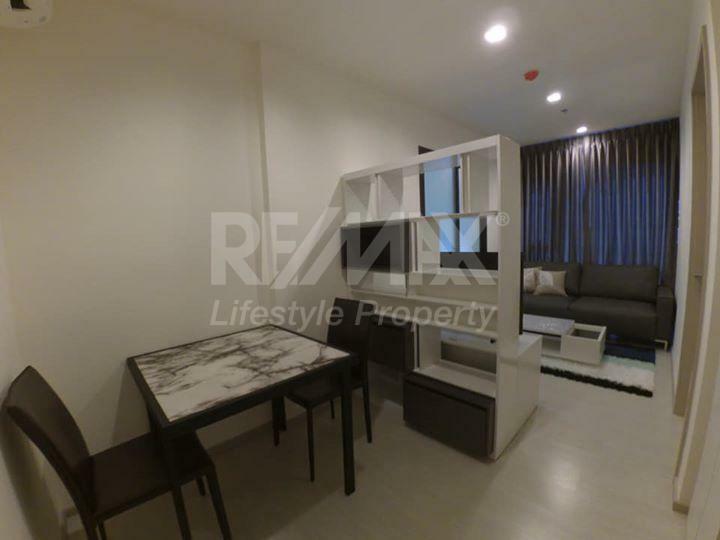 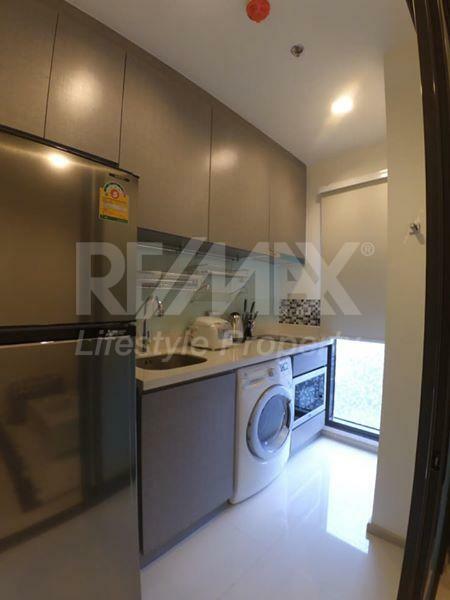 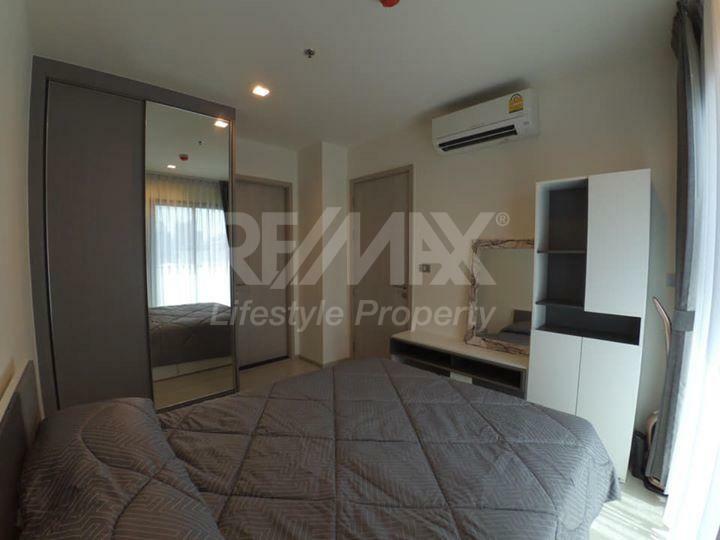 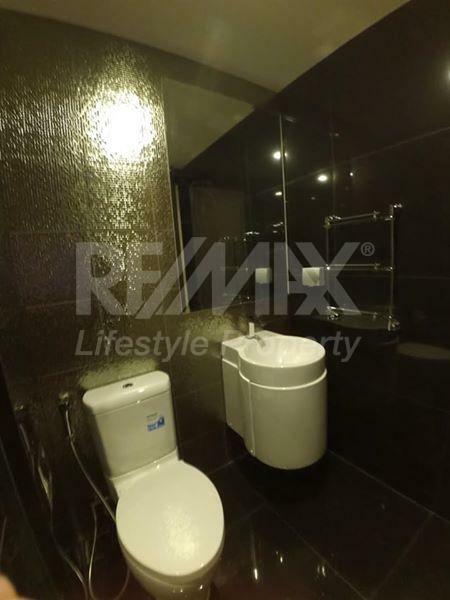 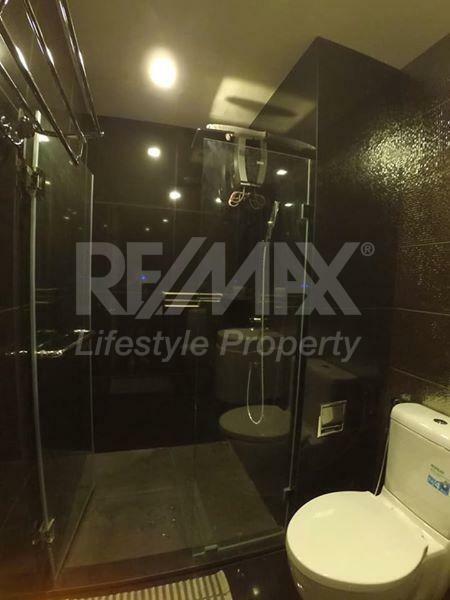 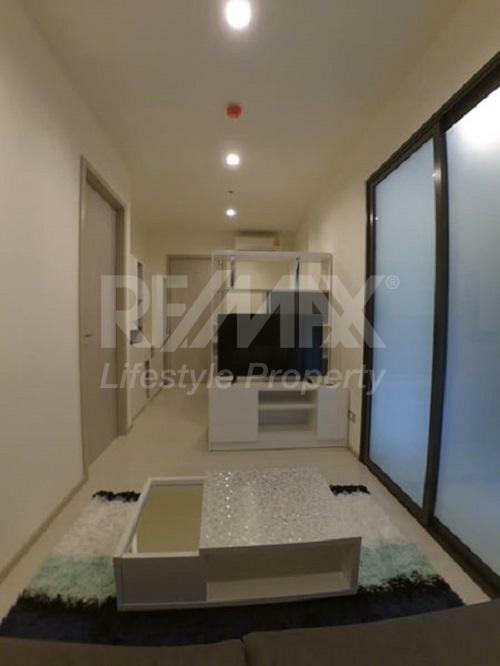 Rhythm Sukhumvit 36-38 is a condominium project, developed by AP (Thailand), located at Ap, Khwaeng Phra Khanong, Khet Khlong Toei, Krung Thep Maha Nakhon 10110. 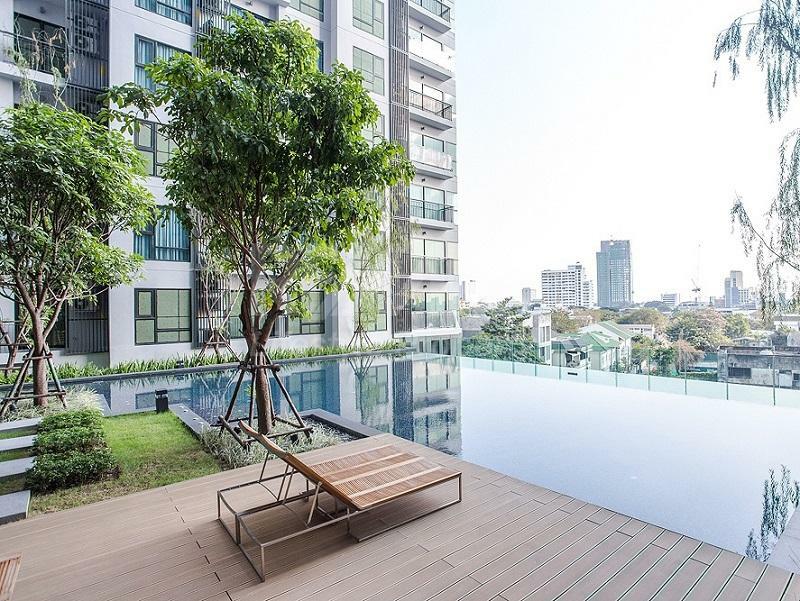 AP (Thailand) is also the developer behind RHYTHM Ekkamai, The Address Siam and Rhythm Phahol-Ari. 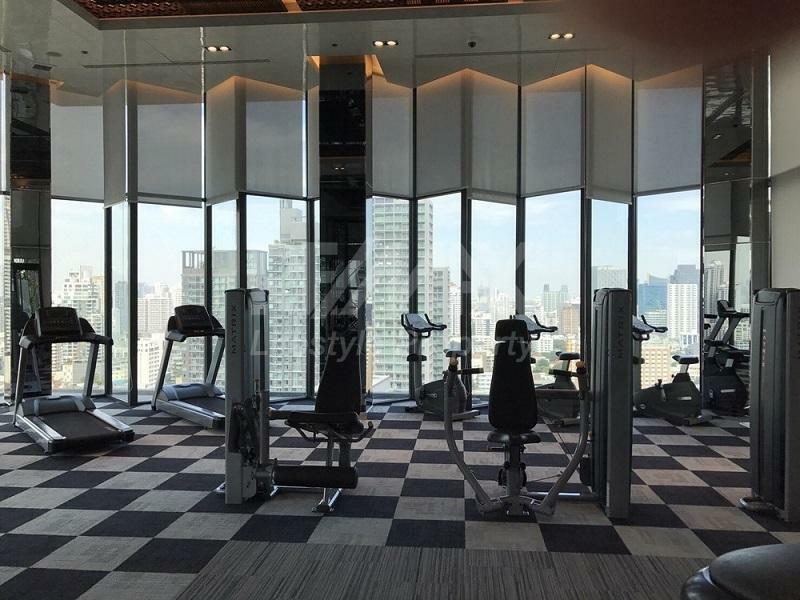 Construction of Rhythm Sukhumvit 36-38 was completed in 2017. 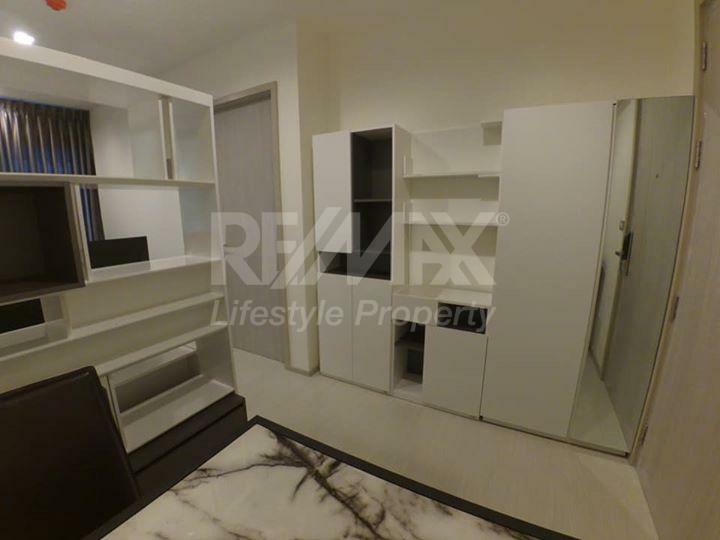 Condominium comprises of a single building, having 25 floors and includes 496 units.